So you’d like to keep bees. Where to start. Our Taster Workshops (DATES BELOW) give would be beekeepers the opportunity to have some hands on experience with real live bees as well as learn some basics without obligation. 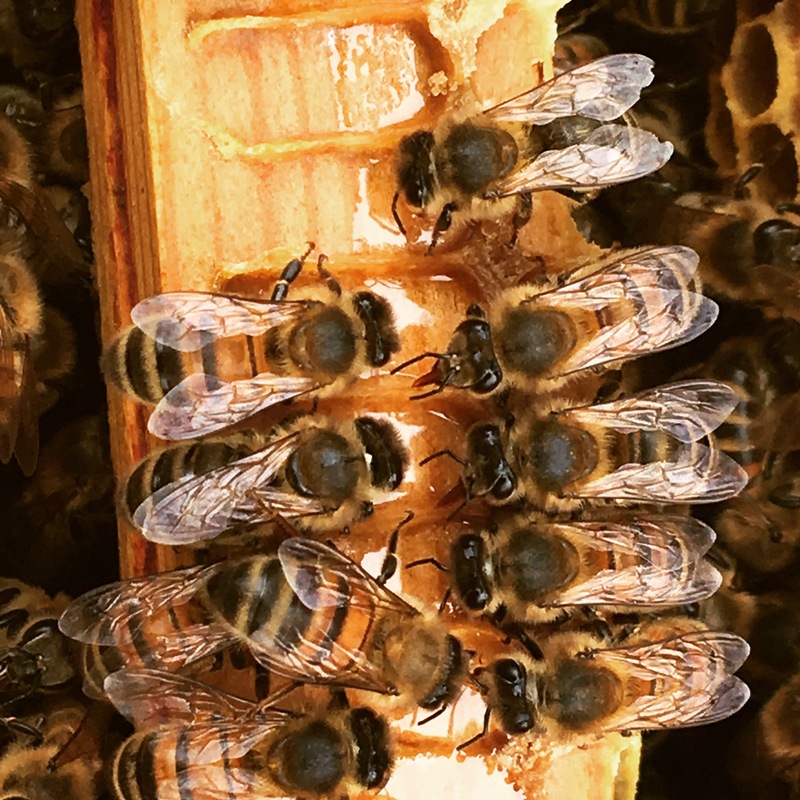 If you’re still interested and think you’d like to go further, take a basic bee keeping theory course where you will learn the basics of looking after bees, some of the pitfalls and the joys of your first honey harvest. We encourage all our beekeepers to read widely and for our beginners we recommend the BBKA Guide to Beekeeping as a good starting point. We supply this book as part of our Beeginner Beekeeping Course. 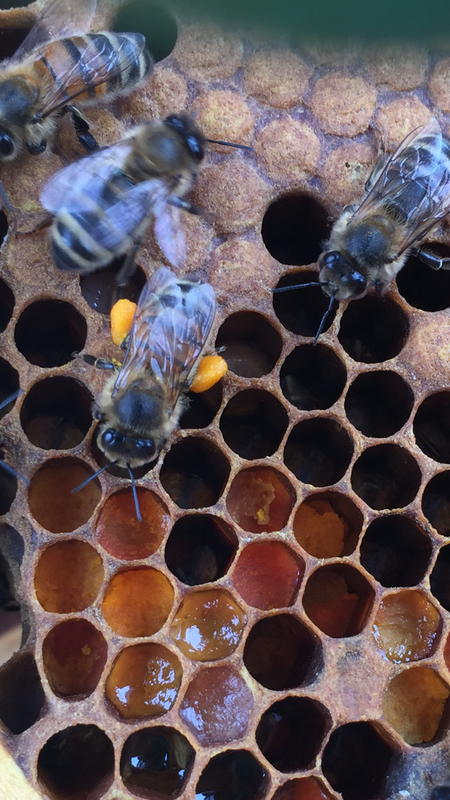 We also offer other workshops such as hive building and nosema testing, as well as demonstrations on topics such as ‘shook swarm’ technique and the use of different types of hive. If you become a member of DMBKA you will also be eligible for many of the Essex Beekeeping Association courses as well. Our Taster sessions are an introduction to this wonderful and fascinating world of bees and beekeeping. You will gain an insight into why bees are important, what they do and how they do it. You will have the opportunity to make your own frame (the main activity beekeepers have to do throughout the season) as well as handle some bees. This will be the time when you will discover if this hobby is for you or you wish to support from a far, at arms length. This session is not, however, designed to give you the theory and knowledge base for keeping bees. For more information on our Bee-ginner Beekeeping Courses please see below OR download an application form – ideally we prefer if you have already attended a Taster Workshop, either with us or another provider. The Beginner Theory course will give you the skills base and knowledge to take on keeping bees as a novice confidently. You will be allocated a mentor who is there to help you every step of the way. Book your course now! Beekeeping suit provided if required. Make sure that you are prepared when it comes to jarring and labelling your honey. With a Basic Food Hygiene Certificate from a reputable online training provider you will have the knowledge to ensure that you conform to the law and provide a safe product for the public to eat. 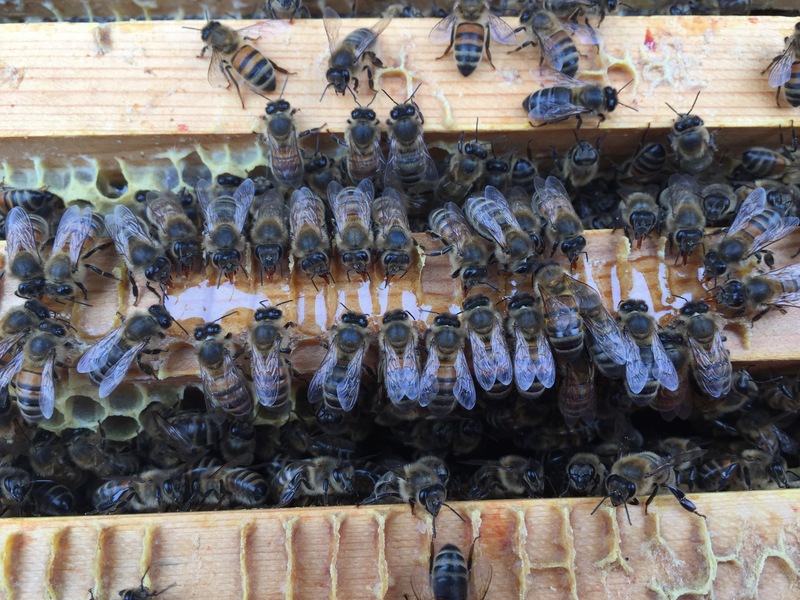 An oral and practical test held at any suitable apiary and conducted by a BBKA Assessor. It is open to all who have managed at least one colony of bees for a minimum of 12 months. The entrance fee is £20.00 . Applications should be made to the Area Examination Secretary (or direct to BBKA Head Office if you are an individual member) at least one month before the date it is proposed to sit the Assessment. All assessments should be completed by 31st August. Successful applicants who are under eighteen at the date of the assessment will have their fee refunded. Full payment (unless otherwise expressly stated) is require at the time of booking your place on a workshop or course and is only refundable at the discretion of the DMBKA Committee. You will be sent an invoice for your workshop/course and your place will be confirmed on receipt of payment. You will also receive, one week before the workshop/course, joining instructions. BACS/online payment is preferred. Details are on your invoice.